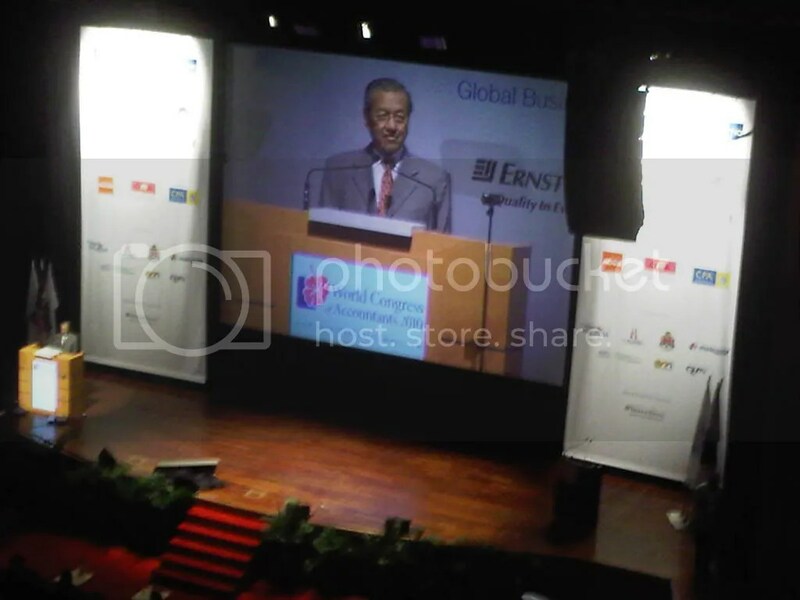 hmm, TM has always been a natural speaker unlike some of our more recent ministers. anyway anyway, strongly believe that the public holiday was giving as notice to the impending GE soon. kalao nak bagi holiday, it should have been on thursday not friday. Dat’s why. Whatever he did wrong, let it be la. Pobody nerfect, best just to improve ourselves and whatever around us that’s within our control. That’s why, sigh. Tak reti duduk diam buat kerja la these people, haih. Haha, yeah, I was at Maybank near Sunway Pyramid d other day, an MCA woman came n gave me 2011 calendar. Our ADUN YB Hannah Yeoh will be on maternity leave soon, it was funny as hell reading some gerakan fella asking ppl to vote MCA just bcuz she’s pregnant. Good luck to him! past is past right? but some of the wrongs that one does to another may not be so easily forgotten. even forgotten, not forgiven. even forgiven not forgotten. kekeke, well, only the strong dont push the blame to others right?